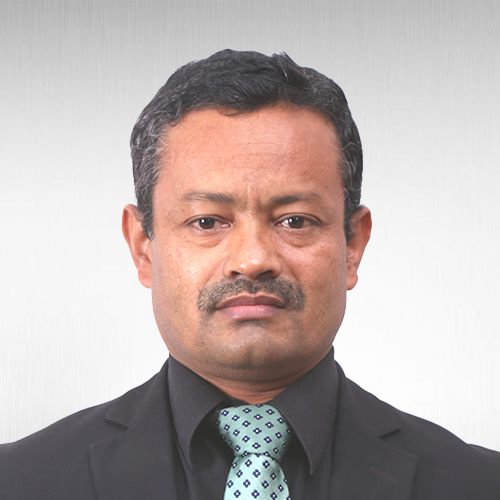 Keshav is a senior consultant at the firm. He specializes in banking, corporate, commercial, property, and dispute resolution. He has extensive advisory and representation experience in a wide range of matters. He advises clients in various issues including litigation related to land law, environmental laws, industrial regulation, labour law, and commercial transactions. He represents clients in both lower and higher courts, including the High Courts and the Supreme Court. Legal Experts has recognized him as a leading expert in real estate law. Keshav completed his law degree in 1982 and qualified as an Advocate of the Supreme Court in 1983. 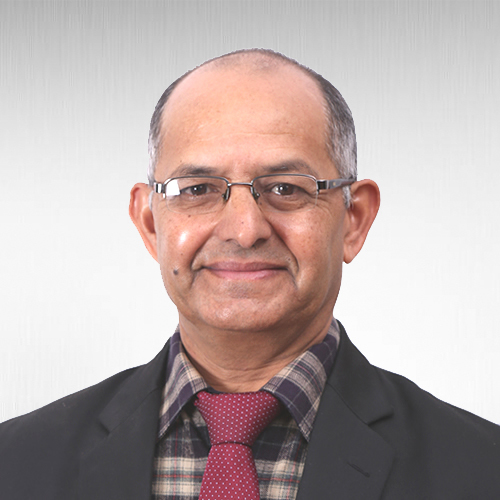 After a few years of private legal practice he joined Timber Corporation Ltd as a legal officer in 1987 and served as the legal officer and secretary of its board until 2011. 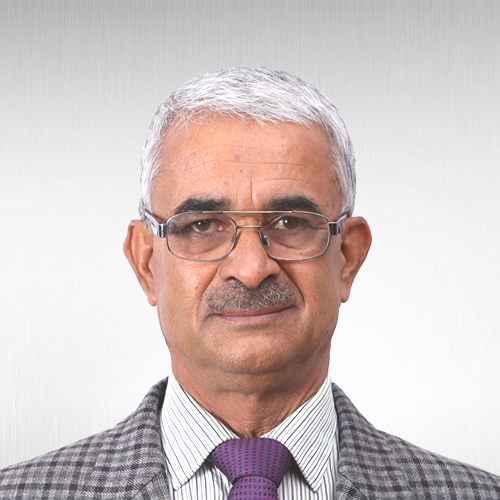 Since then, he has extensively worked in various litigations and transactions at Neupane Law Associates. Keshav has obtained a B.L. degree from Nepal Law Campus. 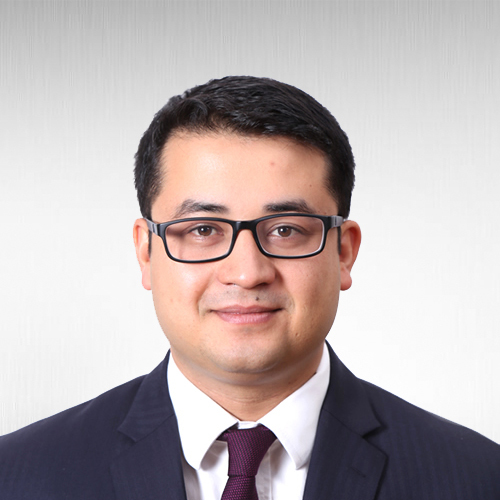 He is licensed as an Advocate by the Nepal Bar Council. He is a member of the Nepal Bar Association.